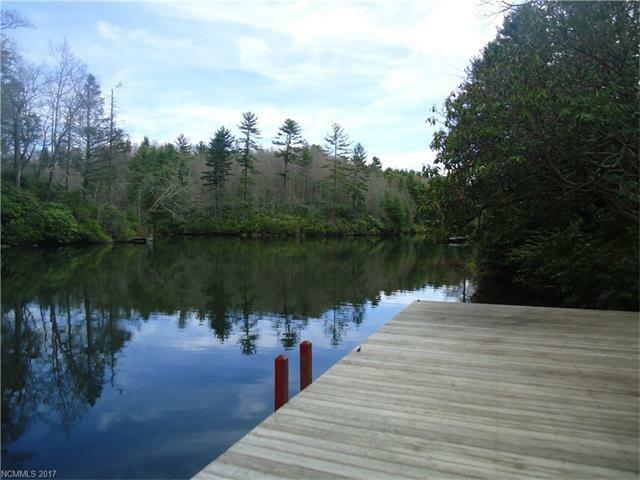 00 Pathkiller Road, Lake Toxaway, NC 28747 (#3266715) :: Caulder Realty and Land Co.
3.84 acres located in Indian Lake Estates, all wooded with lake access. 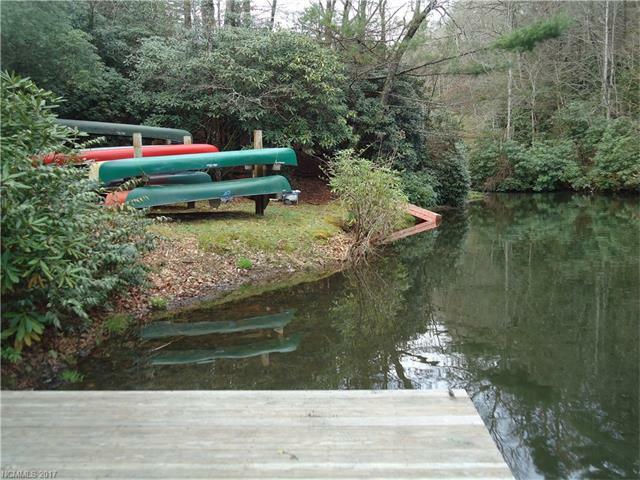 Enjoy fishing, swimming, canoeing on the private lake. 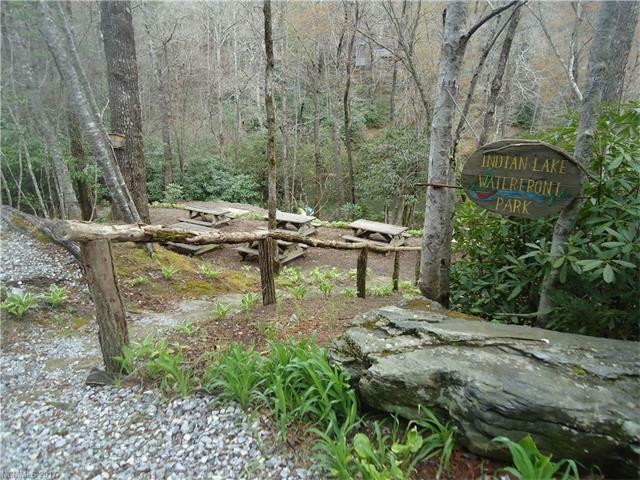 The community also has a community park for all residents. 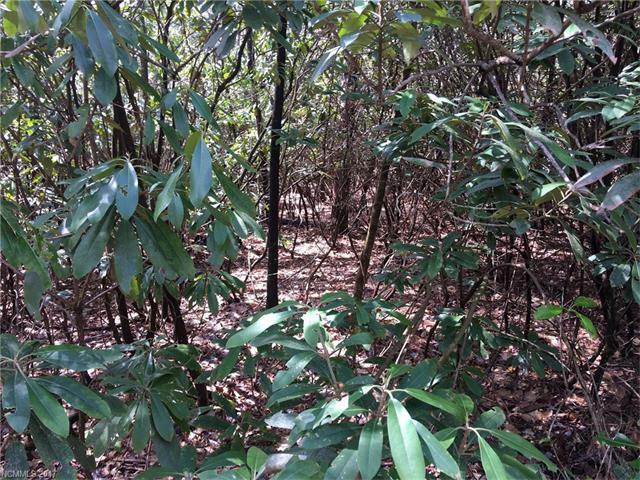 This property is located about 20 minutes from Brevard and Cashiers.